We’re proud of California’s iconic landscapes and natural beauty, but our wild lands face serious challenges on many fronts, and one of the most serious can start small – invasive plants. They spread quickly to crowd out native plants and animals, cause flood and fire hazards and cost California millions of dollars each year to try to eradicate. Nearly 50% of invasive plants in California were introduced for ornamental purposes. PlantRight works with the nursery industry to stop the introduction of invasive plants at the source, saving California time and money while protecting our beautiful natural lands for years to come. Invasive plants continue to damage our wild lands, leading to loss of habitat and pushing imperiled species to the brink. Beautiful landscapes in which native plants and wildlife can thrive, keeping California vibrant. California is known for the diverse array of native plants and animals that flourish across our beautiful state – many found nowhere else on earth. 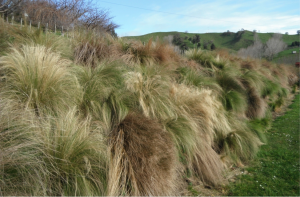 Unfortunately, when people introduce invasive plants, they can quickly alter landscapes by degrading habitat and waterways, as well as increasing the risk of fire and flooding. Various organizations work hard across the state to manage and remove these plants once they’ve taken root, but these efforts cost California more than $80 million each year and don’t address the problem at its source. To keep our landscapes beautiful and our wildlife thriving, we need to keep invasive plants off store shelves before they become a problem, and stop the further sale of plants that are already causing problems in California. 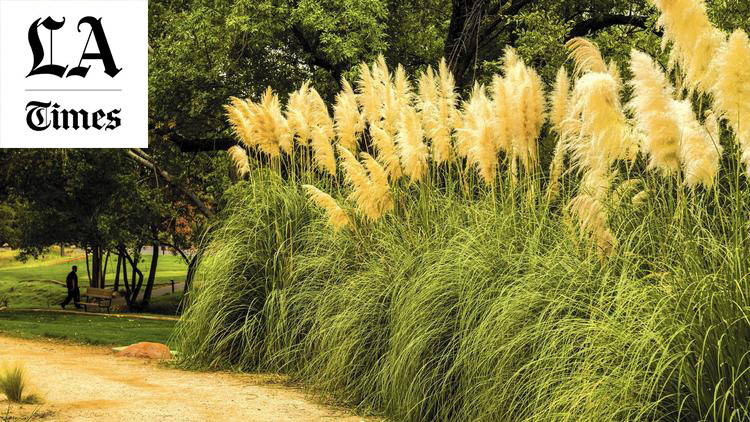 As the second greatest threat to biodiversity after human development, invasive plants like pampas grass (pictured) pose an enormous risk to California’s native plants, wildlife, waterways and communities. Managing invasive plants costs California more than $80 million a year. PlantRight, a Sustainable Conservation-led campaign, partners with leaders in California’s nursery industry to find cost-effective ways to prevent new introductions and stop the sale of known and emerging invasive plants. We’re working in partnership with retail nurseries like the Home Depot and Lowe’s, landscape professionals and horticultural growers to voluntarily remove known invasive plants from their store inventories and promote non-invasive alternatives. 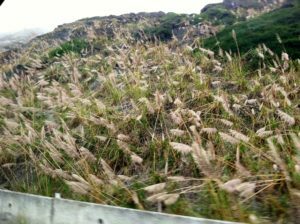 The Home Depot, Lowe’s, Orchard Supply Hardware and other key California plant retailers have committed to stopping the sale of invasive plants like Mexican feathergrass (pictured) on PlantRight’s “don’t buy” list. 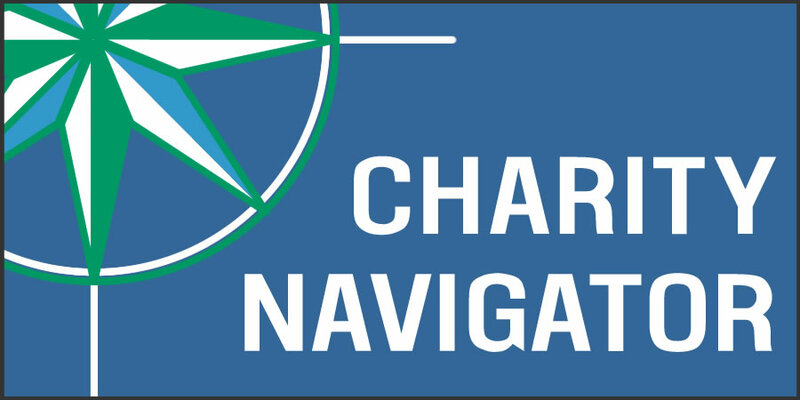 We helped developed PRE (Plant Risk Evaluator), the first weed-risk-assessment tool designed specifically for the horticultural industry that is 95% accurate in predicting if a plant will be invasive or non-invasive in a specific region. To keep our list of invasive plants relevant, track our progress, and guide our strategy, we survey hundreds of garden centers around the state each year for invasive plants in partnership with the UC Master Gardener Program. When we work with the nursery industry to prevent invasive plants from being sold in the first place, we support our thriving native habitats and landscapes. Visit the official PlantRight website to find out how you can help protect California. Landscape photo courtesy of faroutflora. Left: periwinkle is a fast-growing plant that crowds out other vegetation and degrades wildlife habitat. Right: Hardy geranium is a safe, beautiful alternative to periwinkle that won't wear out its welcome. Check out PlantRight's other non-invasive alternatives to some of California's most problematic plants. The Sustainable Conservation-led PlantRight campaign welcomes The Home Depot, Lowe’s and Orchard Supply Hardware as “big box” teammates committed to promoting safe, non-invasive plants. This includes more than 200 The Home Depot stores in California. Using PlantRight’s invasive-plant list as a guide, The Home Depot, Lowe’s and Orchard Supply Hardware continue to phase out problem plants from their product mixes. The Sustainable Conservation-led PlantRight campaign has received widespread media coverage for uniting a diverse alliance of industry leaders to protect our California's unique biodiversity by promoting non-invasive alternatives. Check out what the Los Angeles Times says about PlantRight. We’re pleased to announce the release of our annual impact report! This year’s digital report highlights the milestones Sustainable Conservation hit over the course of 2015. Every win for the Golden State last year was made possible by you.